Midlands Lubricants own brand supplier offer a range of Gear Compound Oils. Our High Temperature Gear Oil ISO 68 is blended brand new to order from virgin base stock for use in heavy industries and equipment where the gear systems tend to be enclosed. Industrial gear drives containing spur, helical or bevel gears as well as spiral bevel and worm gears are also included all of which operating at high speeds or very high loads. Usually gear compounds can also be used for Gear Pumps, Chain drives, Sprockets, Guideways, Flexible Couplings, plain and anti-friction bearings. 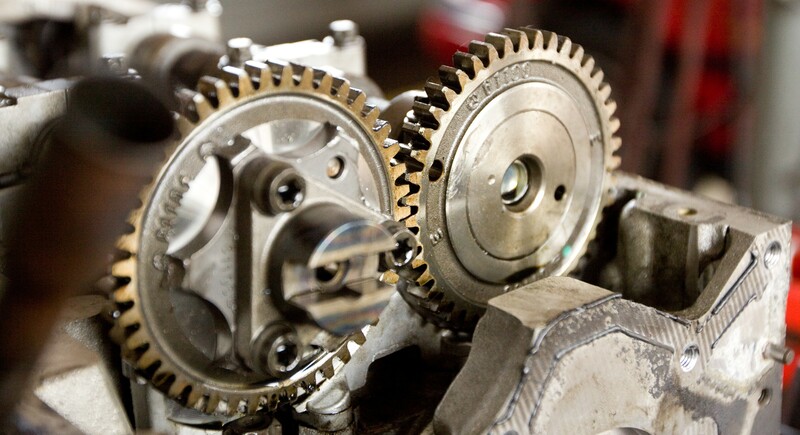 In industrial plants or Agricultural environment where conditions for servicing require the use of an gear compound lubricant our product will it meets requirements of the gear drives.